It covers 80 hectares and occupies a large part of Pincian Hill and a small part of Campus Martius (Campo Marzio). It is a huge area and contains various buildings which have various functions. Besides, this green area includes both gardens in the Italian taste and in the English taste, fountains and small lakes. 5 things to know about Villa Borghese. READ ALSO: Fountains in Rome: 5 things to know. 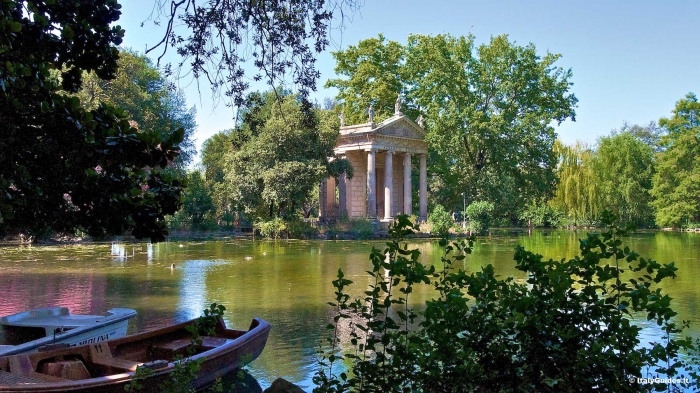 Villa Borghese and its park were commissioned in 1605 by Cardinal Scipione Borghese, nephew of Pope Paul V.
The Cardinal wanted to create a villa with the largest garden ever built in Rome since antiquity. 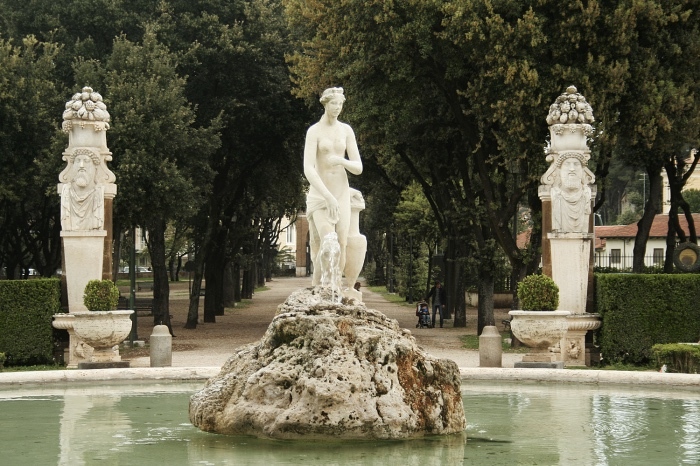 In fact, Villa Borghese was the first one of this type in Rome. The project was emulated also in other dwellings of Rome, for example Villa Doria Pamphilij and Villa Ludovisi. 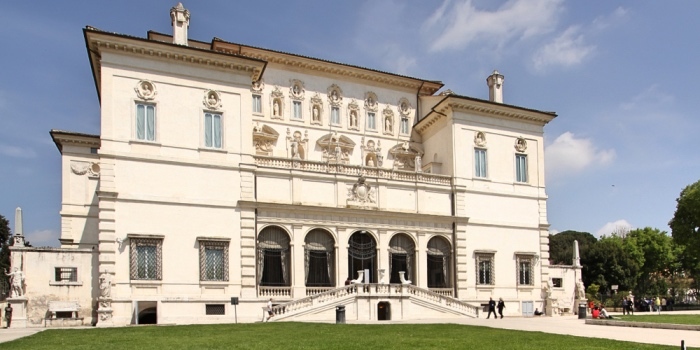 In the 19th century Prince Carlo Borghese transferred his art collection to the Casino Borghese, which is now the site of the Galleria and the Museum. READ ALSO: 5 things to know about Sistine Chapel. There are various entrances to the park and inside it there are many buildings. The Galleria Borghese is the site of the museum which houses masterpieces by Bernini, Canova, Titian, Raphael, and Caravaggio. La Casina di Raffaello (Raphael’s small house) is a building maybe belonged to the artist himself. La Galleria Nazionale d’Arte Moderna ( National Gallery of Modern Art) displays a collection of 19th- century and 20th-century paintings, and was erected in the area of 1911 International Exposition (on that occasion many countries produced pavilions in Art Nouveau style). Bioparco di Roma is a zoo without cages located in the north-eastern area of the park. Along the park, at each crossing of paths and alleys, you can see statues and fountains. Other statues, fountains and ancient remains are scattered through the park. Among theme you can find too small temples dedicated to Diana and Faustina. In the centre of the park there is the Lake, whose main entrance is characterized by an 18th-century copy of the Arch of Septimius Severus.